Recently, rumors have popped up that Apple would be introducing new 5K monitors this Fall to replace the now-defunct Thunderbolt display. At IFA this week, LG announced new displays, one with USB-C functionality. 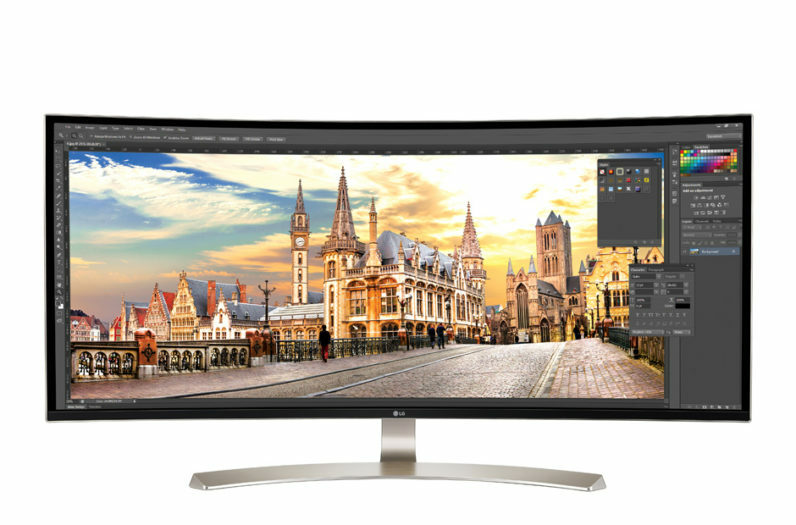 LG also says the 3840×1600 21:9 display covers 99 percent of the sRGB color spectrum. The tricky part for LG will be meeting expectations. LG is a known display provider for Apple, but we don’t know that it’s involved with the manufacturing process of new displays for Apple. If it is, what was shown off at IFA is only a teaser. Apple doesn’t play the sRGB game any longer, so whatever LG may produce for Apple will have to support P3. Similarly, its nearly-4K resolution will need a big boost. But LG’s newest monitors definitely look the part, and the inclusion of USB-C is interesting to me. As Apple seems poised to cannonball into USB-C territory with new MacBooks and iMacs, consumers will be looking for monitors that support the standard. More to the point, prosumers will be looking to Apple for a display solution that exceeds expectations, and supports legacy connections like LG’s monitor does. While we probably shouldn’t expect a curved display from Apple, LG’s own is probably as much proof-of-concept for USB-C connectivity as it is a standalone monitor for your desktop. If Apple does have new displays for us this Fall, we can look back on this as a precursor to those high-end displays as we plug them into our MacBooks.